If you have issues with your iPad then the best way to resolve them is to reset your iPad. It's easy to do that but if you have forgotten your iPad password, then things become a bit difficult for you. Fortunately, there are still ways to reset a locked iPad and the following guide shows how to factory reset iPad without passcode. The guide covers four different ways to factory reset the iPad Pro/Air/Mini/4/3/2/1 if you forgot your password and let's go check them all out. Your main issue was that you had forgotten your passcode and so that you cannot reset your iPad to factory settings. Don't worry, we can help you to both remove the passcode and factory reset your iPad. 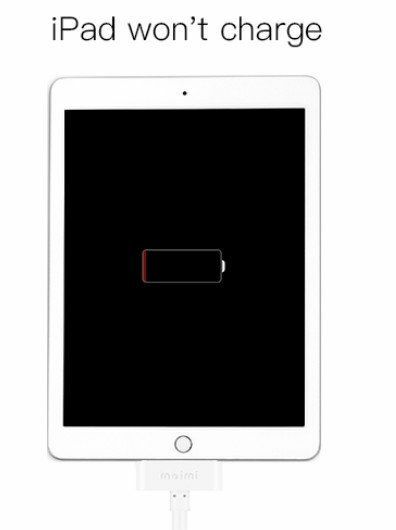 This section is all about that - to help you factory reset iPad without password. Download and launch the Tenorshare 4uKey software on your computer. Connect your iPad to your computer using a cable. 1. Launch it and connect your iPad or other iOS devices like iPhone, iPad to PC via USB. 2. On the following screen, click on the Start button to start the passcode removal process for your iPad. 3. You will need to download the firmware package before you can proceed further. Click on the Download button to download it.This iPad password remover tool supports new iOS 12 or iOS 11/10/9/8/7. 4. When the firmware has been downloaded, click on the Unlock Now button to start unlocking your iPad. 5. 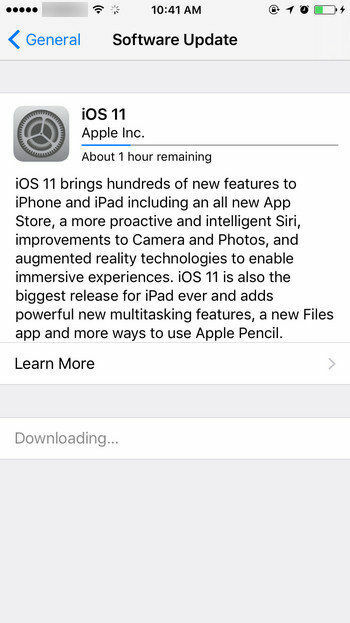 Wait for a few minutes while it tries to remove the passcode from your device. When it's done, you will see the device has been reset to factory resettings. While we don't forget passwords for our favorite products too often, it's good to learn how to restore iPad without password when you forgot your iPad passcode or there is severe issues happens to the device. Plug-in your iPad to your computer using a compatible cable and launch the iTunes app on your computer. When the app launches, click on the Summary option in the left panel and then click on Restore iPad in the right panel. Wait for your iPad to be restored. When it's done, you will find that your device is now back to factory settings so you can get into the device without password. Open the iTunes app on your computer and connect one end of the iPad cable to your computer. Hold down the Home button on your iPad and connect the other end of the cable to your iPad. You will see an iTunes logo on your iPad's screen. iTunes will recognize your iPad and will show you a prompt as shown in the below screenshot. Click on the Restore button in the prompt and it will reset your iPad. Your iPad should now be reset to factory settings and you can check it for yourself when restoration is done. If you have Find My iPad enabled for your device, you can use iCloud to restore iPad. 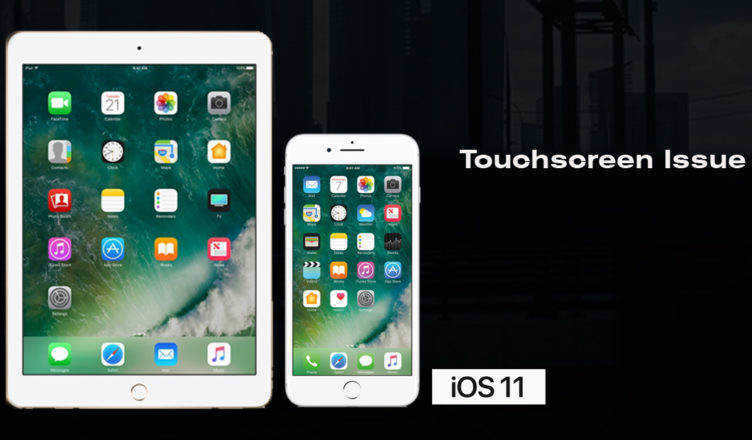 The method doesn't even require you to touch your iPad to do the task as it uses the remote wipe feature to help you accomplish the task. Head over to the iCloud website using a browser on your computer and log-in using your login credentials. Once logged-in, click on the option that says Find iPhone. On the following screen, click on All Devices at the top and select your iPad from the list. After you have chosen your iPad, you will see a few actions that you can perform on your iPad. Select the one that says Erase iPad by clicking on it. It will begin to erase your iPad and when it's done, your iPad should be reset to factory settings. So that's one way of resetting an iPad when you forget the password. So, here are several ways to fix when you forgot your iPad passcode. Tenorshare 4uKey is the top one recommended for its 100% success rate and easy-to-use-interface.